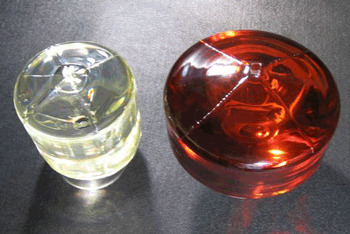 Lithium Tantalate has unique properties, which as a material finds uses in Electro-Optical and Acousto-Optical applications. These can be : surface acoustic wave devices, bulk acoustic wave devices, piezo-electric transducers and piezoelectric sensors. The 36° and 42 ° cuts of Lithium Tantalate have shown widespread adoption for the telecommunications mobile phone handset market at frequencies from 800 to 2100 MHz. These orientations show an optimized bandwidth / insertion loss trade off in performance and are dominating the ever expanding mobile handset sales. For lower bandwidth, higher selection filters other orientations including the 112° rotated cut have shown great promise and are effectively covering the gap between Quartz (Ultra narrow band) and the 36/42 ° (wideband) models. 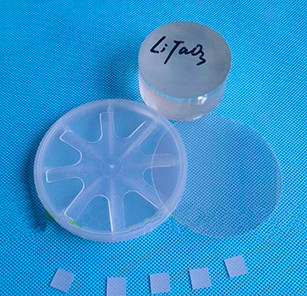 Both lithium niobate and lithium tantalate can be grown with different properties for differing applications, research projects and production methods. 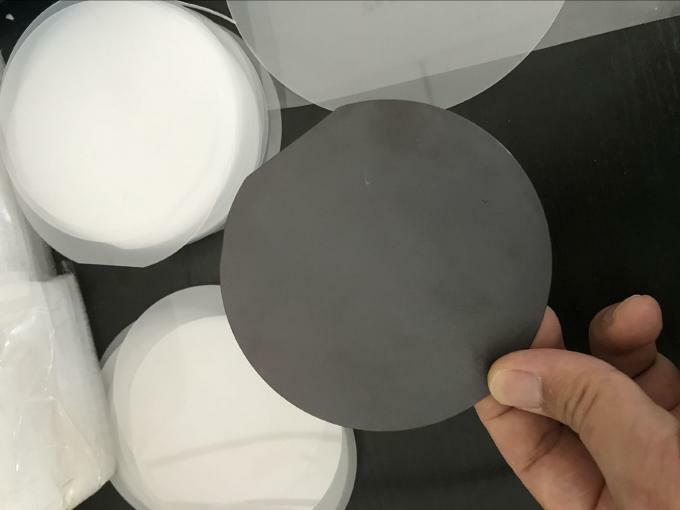 For example wafers free of pyroelectric discharge, 4" (100mm), orientation 36° or 42°.
. Considerable information is available from commercial sources about this salt. Q1. Do you have any stock of wafer or ingots and can customize size? 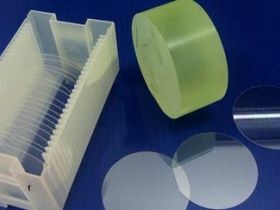 yes,We almost process many size wafer and lens according to customer requirement. So we have few size in stock if it's commen specification. Q4.Where is your company located? Generally it will take 1~4 weeks to process.It is depend on the quantity and the size of the products.